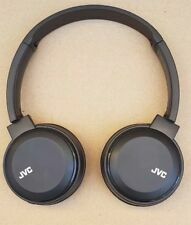 Up for sale is a JVC HA-S190BT WIRELESS HEADPHONES. JVC HARX330 Full Size Over-Ear Headphones. 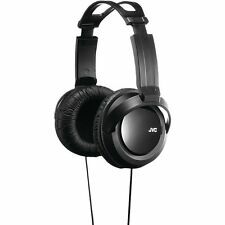 Get ready to rock with these Full Size Over-Ear Headphones from JVC. The twist-action structure allows you to listen in comfort for hours. Twist-action structure allows for comfortable long listening;. 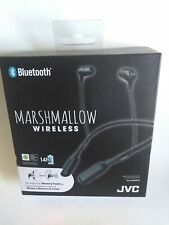 Up for sale is a JVC HA-FX29BT BLACK MARSHMALLOW BLUETOOTH HEADOHONES. Up for sale is a JVC HA-RX330 DEEP BASS STEREO HEADPHONES. For Sale, JVC HA-FX9BT-B -J Wireless Bluetooth Headphones (Earbuds) with In-Line Microphone & Remote. For use with all Bluetooth Enabled Devices. Trending at $11.75eBay determines this price through a machine learned model of the product's sale prices within the last 90 days. Complete freedom from the cord. Secure fit with 3-point support suitable even for high Speed serious runners. Water and sweat proof (IPX5). withstands sweat, rain proof, and washable. clip-on carrying pouch that can be attached to a belt for the compact charging case. Up for sale is a JVC HA-FX9BT GUMY WIRELESS EARBUD. The JVC HA-FX9BT Gumy Wireless portable bluetooth wireless earphones have a isolating ear-insert desing, this earphones are intended for use with Bluetooth enable audio devices including cellphones and have a wireless reception range of around 33 feet. 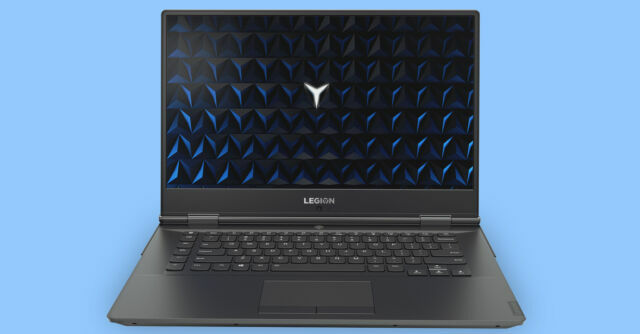 They have a build-in microphone and integrated Bluetooth volume, music player funcion and call connect/disconnect controls. This auction includes the HA-FX9BT, USB charging cable and instruction ONLY. NEW in open box, tested in excellent working condition. ALL accessories included. Designed for sports and other active use, the affordable JVCHA-EB75 splash-proof headphones incorporate a soft rubber ear clip that fits around the outer ear to hold the earbud in place. · Ear clip headphones with adjustable clip structure which has five selectable positions for secure fit. Up for sale is JVC HA-SR185 STEREO HEADPHONES. 1 Button Remote and Mic for Iphone, Ipod, Ipad, Android and Blackberry. Color: Black. Sorry, international expedited service is not available. You should see the option when you check out. Up for sale is a JVC HA-EN10BT GUMY SPORT WIRELESS EARBUD. 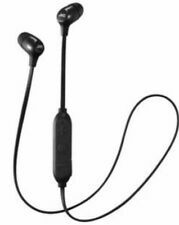 The JVC HA-HA-EN10BT Gumy s Sport Wireless portable bluetooth wireless earphones have a isolating ear-insert desing, this earphones are intended for use with Bluetooth enable audio devices including cellphones and have a wireless reception range of around 33 feet. They have a build-in microphone and integrated Bluetooth volume, music player funcion and call connect/disconnect controls. This auction includes the HA-EN10BT, USB charging cable and instruction ONLY. NEW in open box item, tested and inspected in excellent working condition. Trending at $9.18eBay determines this price through a machine learned model of the product's sale prices within the last 90 days. Up for sale is JVC HA-SR185 STEREO HEADPHONES. With Power Bass and Deep Bass Port 2 Way Foldable Dising Lightwight design 1 Button Remote and Mic for Iphone, Ipod, Ipad, Android and Blackberry. This is a store return item in excellent condition some in like new condition. Built-In mic/remote for iOS, Android & Blackberry. Thick and robust 1.2m cord with gold-plated slim L-plug compatible with iPhone. Soft Padded headband and earpads provide comfort during extend use. Key Features. Trending at $18.39eBay determines this price through a machine learned model of the product's sale prices within the last 90 days. 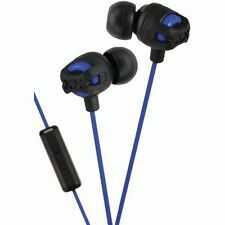 Up for sale is a JVC HA-EC20BT-B(BLACK) SPORT HOOK WIRELESS EARBUDS. 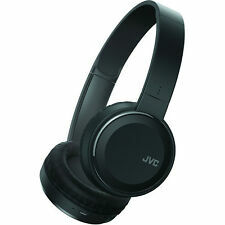 JVC HA-RX700 Stereo Headphones - Black. Up for sale is a JVC HA-FX39BT WIRELESS HEADOHONE. JVC HA-FX65M WHITE GUMY PLUS HEADPHONES WITH REMOTE+ MICROPHONE. 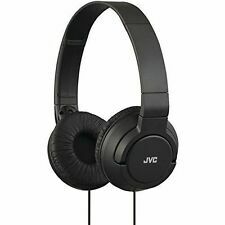 JVC Victor HA-S500 Gun metall Carbon Nanotube Headphones Japan New Official jp.